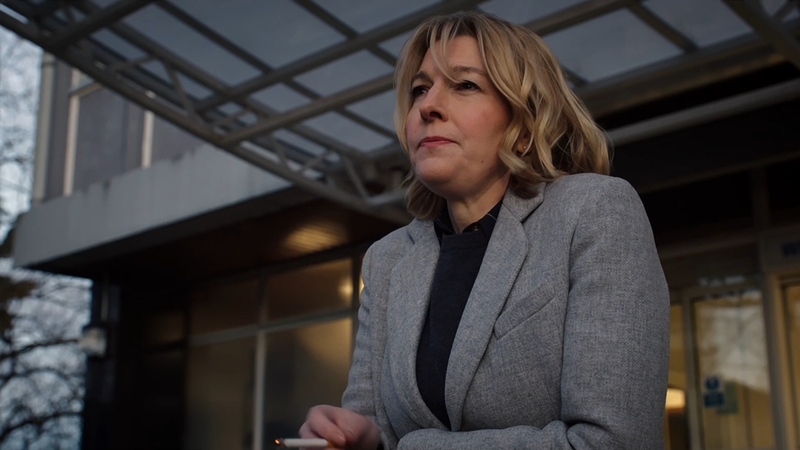 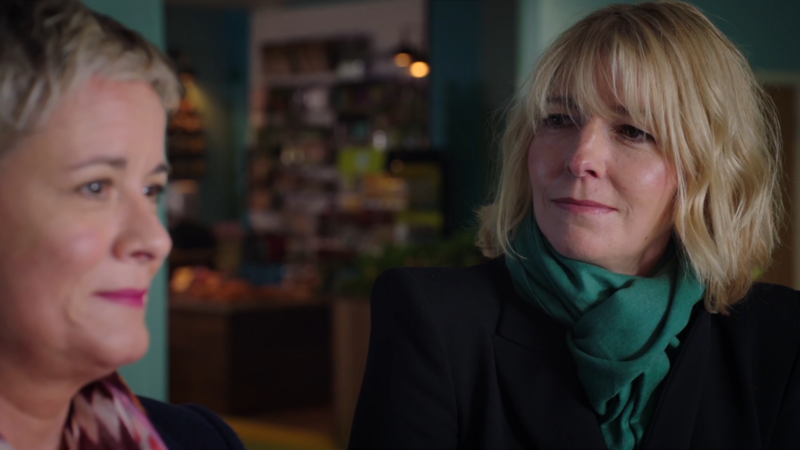 HD Screencaptures (1920 x 1080) of Jemma Redgrave from Holby City Series 20, Episode 50 – “The Right Sort of Animal” are now in the gallery. 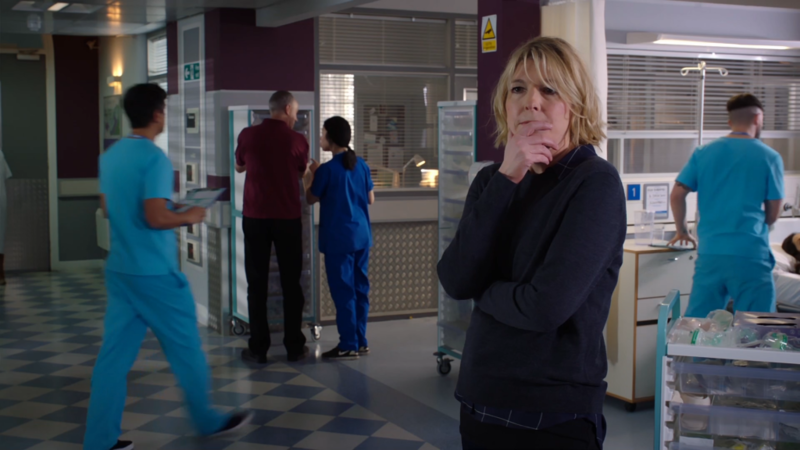 Gallery Link: Holby City – S20E50 – The Right Sort of Animal. 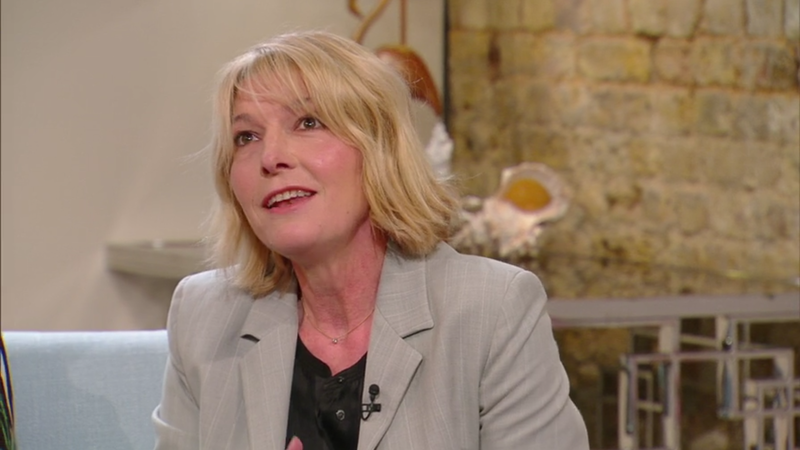 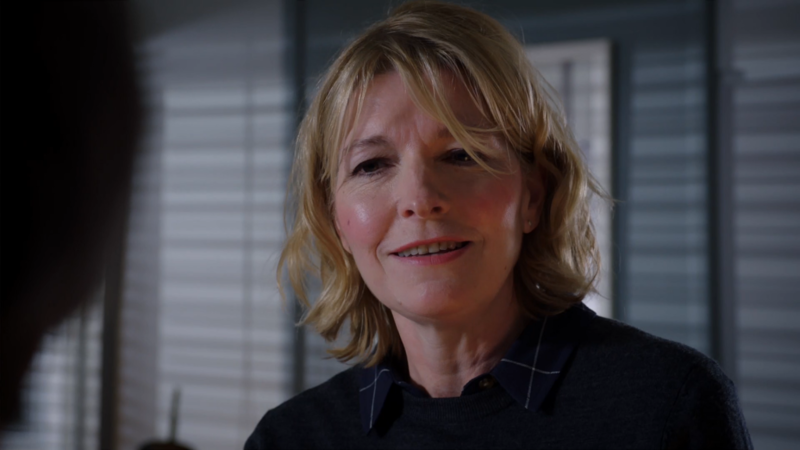 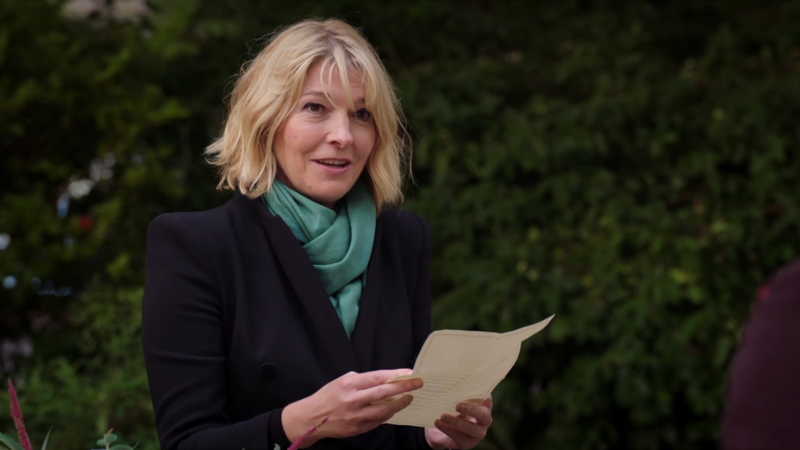 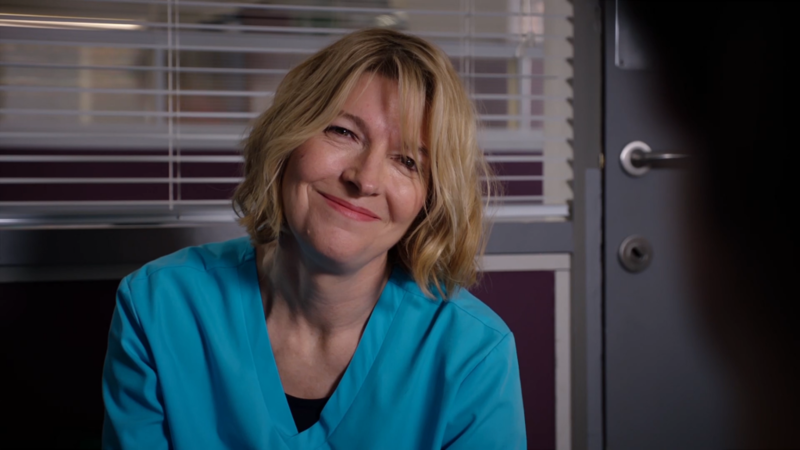 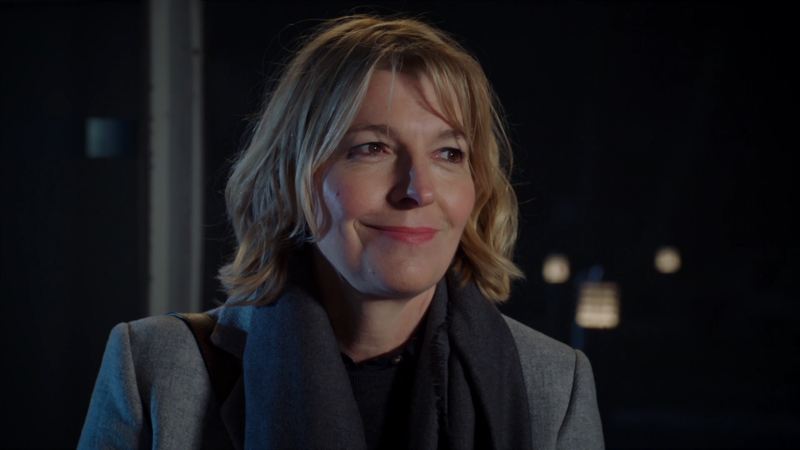 HD Screencaptures (1920 x 1080) of Jemma Redgrave from Holby City Series 20, Episode 49 – “Love Is” are now in the gallery. 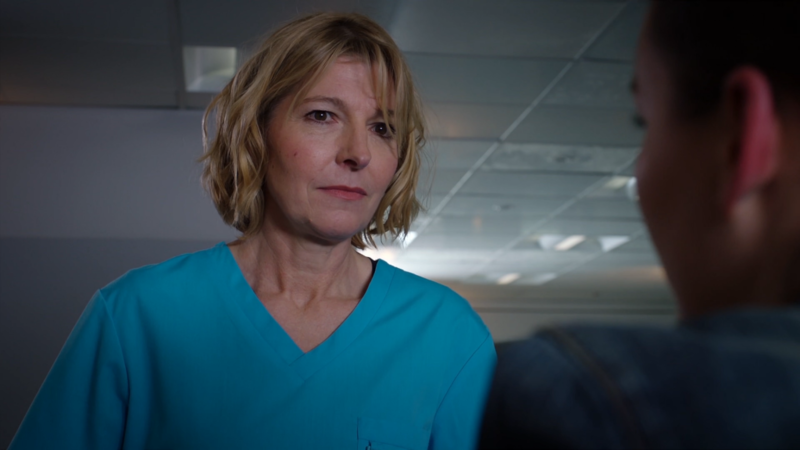 Gallery Link: Holby City – S20E49 – Love Is. 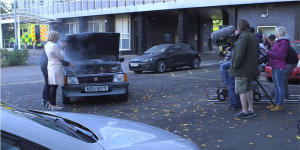 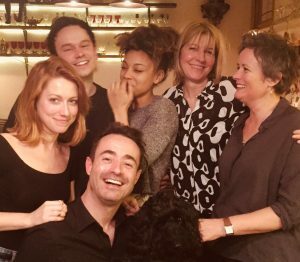 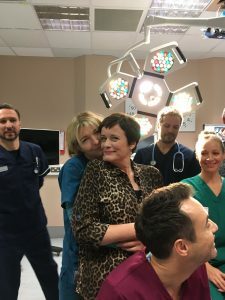 The photos above are in the“Holby City – On Set and Out and About with the Cast” gallery. 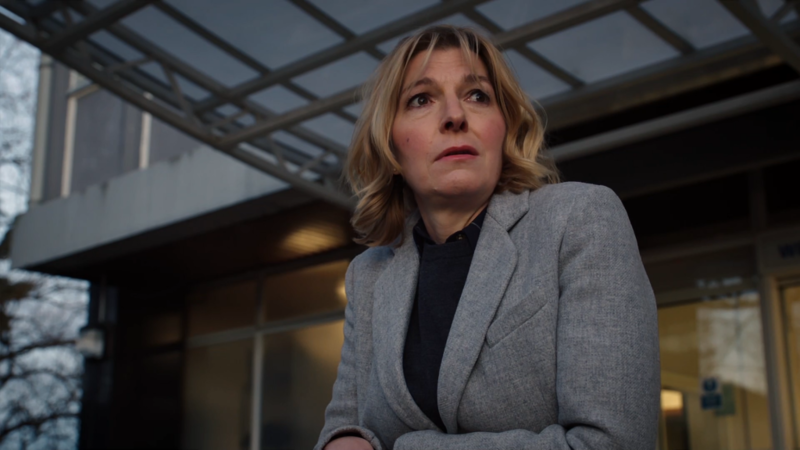 A much-loved face from the past forces a guilty Serena (Catherine Russell) to think about her future. 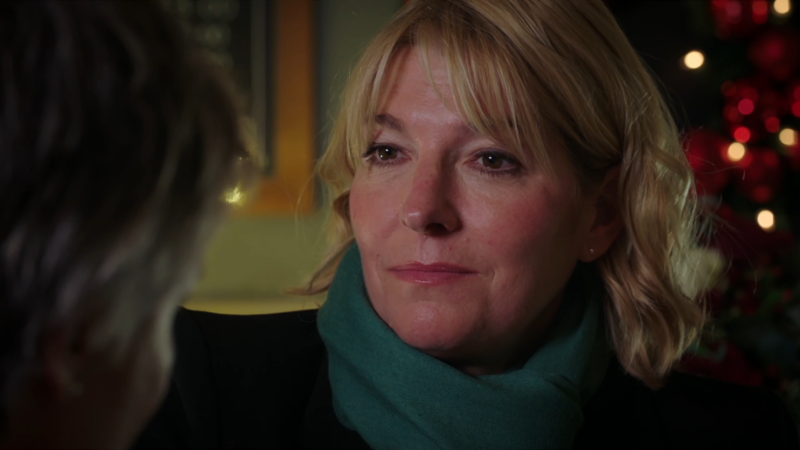 Will she be able to keep her terrible secret? 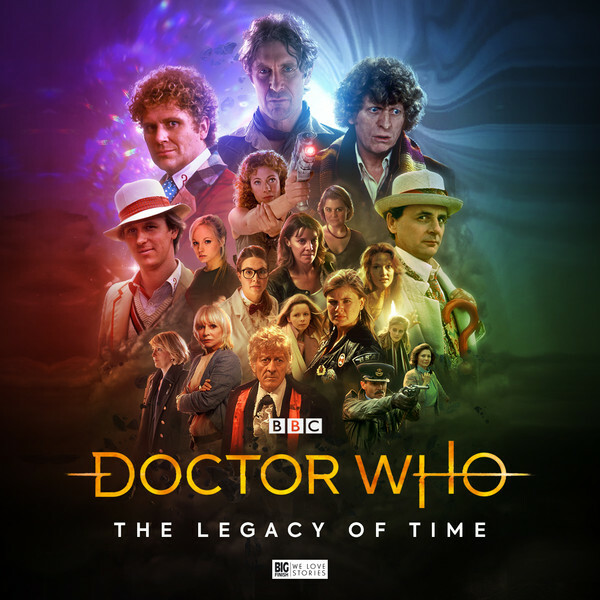 Dom (David Ames) and Lofty (Lee Mead) find themselves at a crossroads when a game highlights the cracks in their relationship. 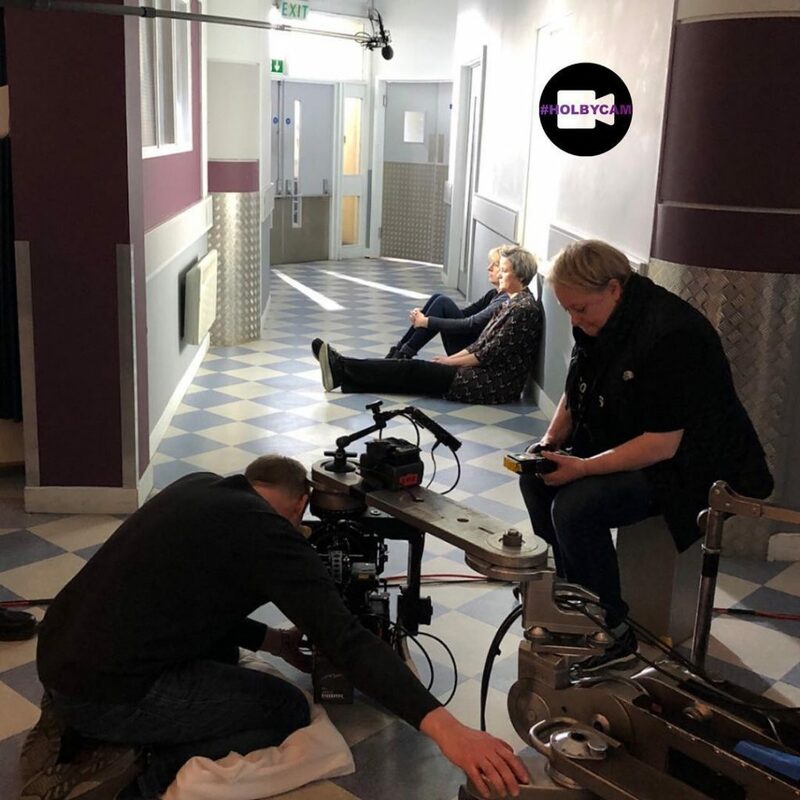 When Frieda (Olga Fedori) and a difficult patient reach a place of understanding, Frieda finds herself taking in an unlikely companion. 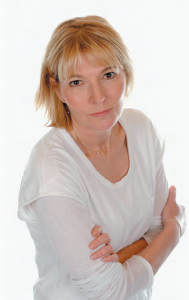 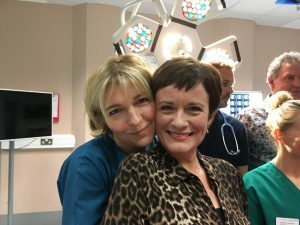 Love is in the air at Holby, but can Serena (Catherine Russell) and Bernie (Jemma Redgrave) overcome their issues? 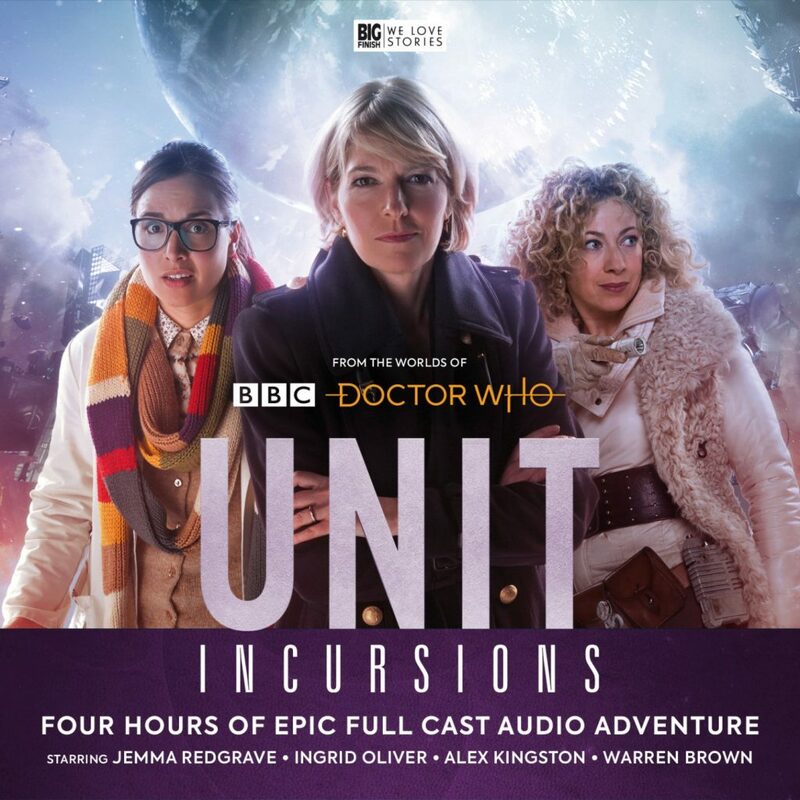 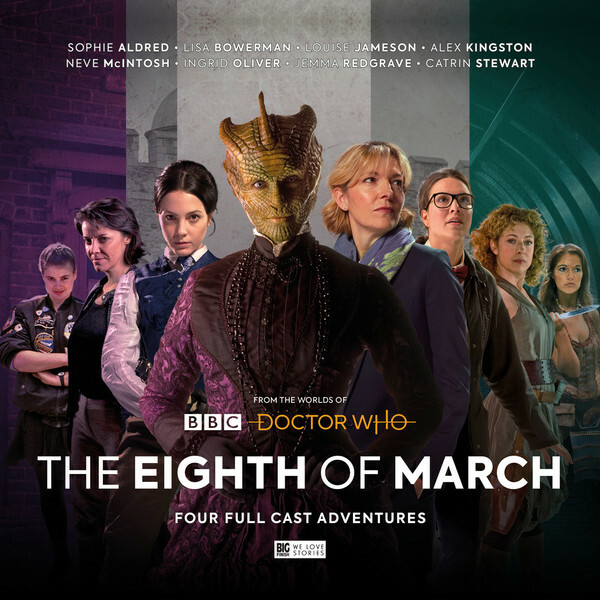 Meanwhile, when Jason (Jules Robertson) and Greta’s (Zoe Croft) plans are thrown into chaos, Jason enlists Xavier’s (Marcus Griffiths) help. 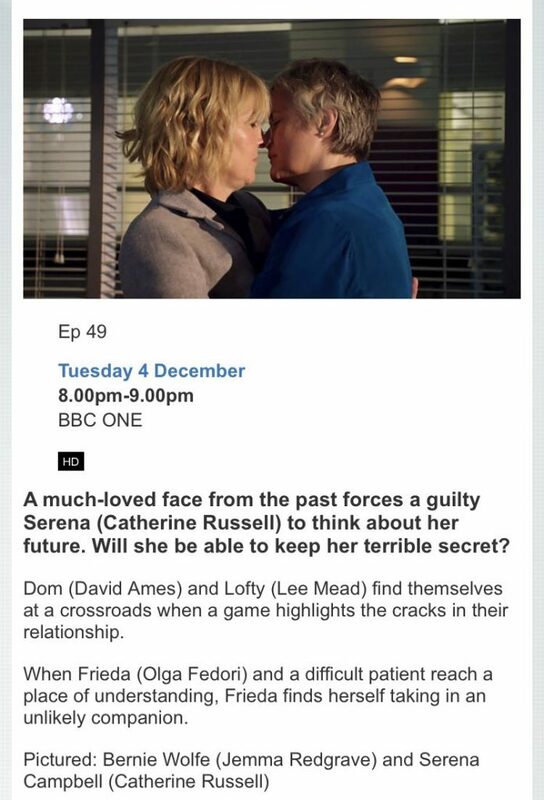 A despondent Dom (David Ames) realises he must fight for his relationship, but will a grand gesture be enough to win Lofty (Lee Mead) back? 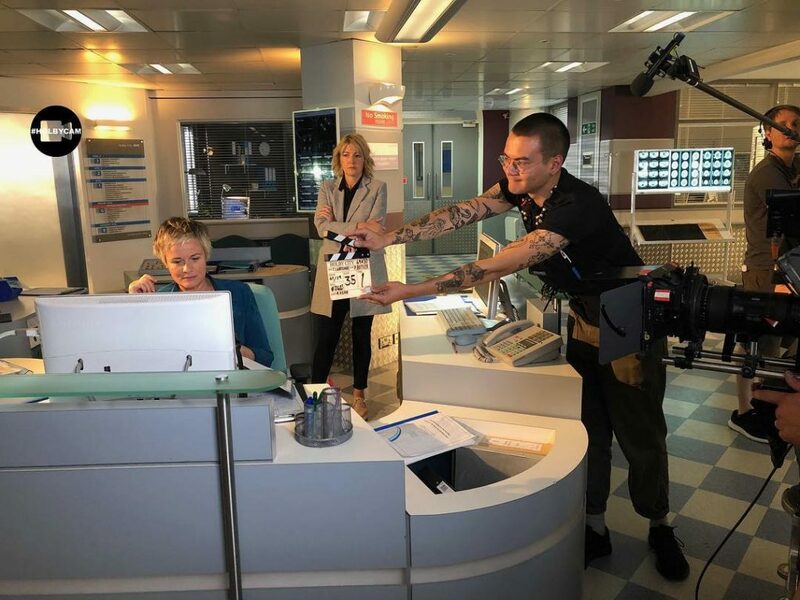 When Mo (Chizzy Akudolu) pushes Nicky (Belinda Owusu) to reach her full potential, Nicky feels the pressure and questions if she’s up to the challenge. 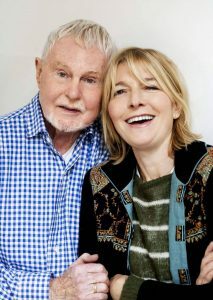 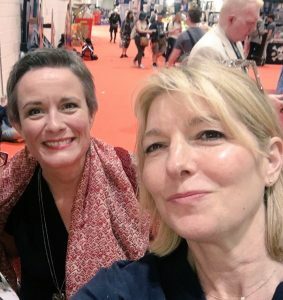 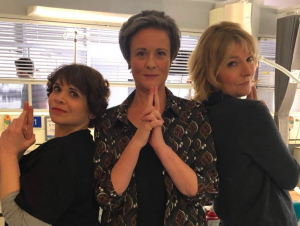 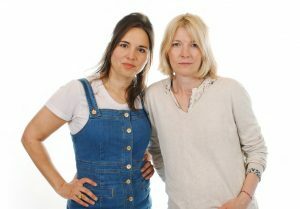 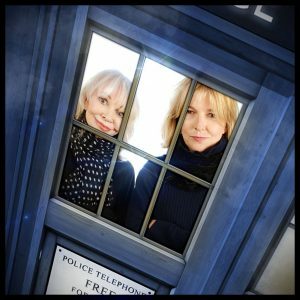 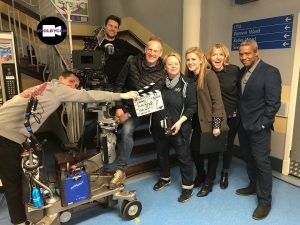 A bit of housekeeping – updated the “Holby City – On the Set & Out with the Cast” Gallery and added a new “Big Finish” Gallery. 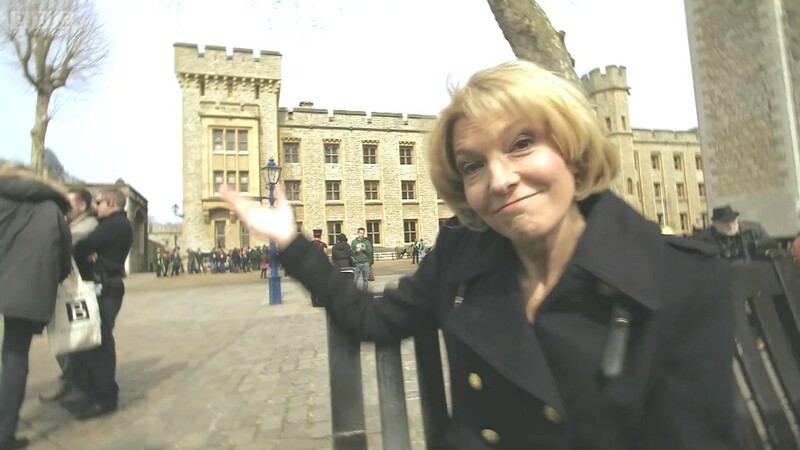 If you think I’ve missed any, then please email me. 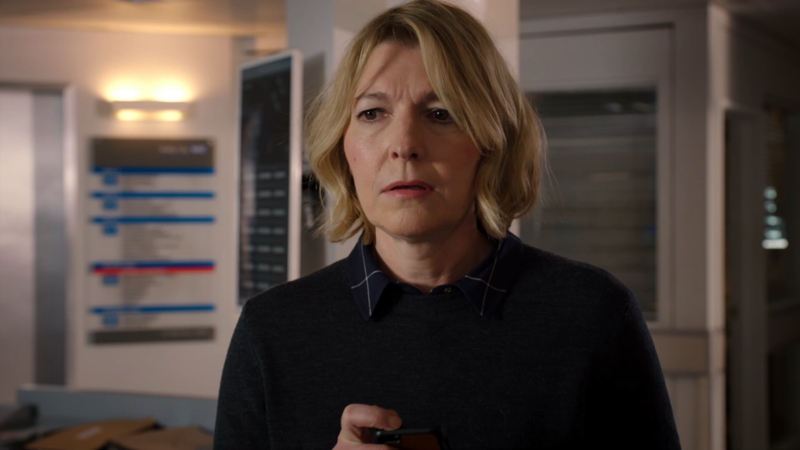 HD Screencaptures (1920 x 1080) of Jemma Redgrave from Holby City Series 20, Episode 25 – “Primum Non Nocere – Part Two” are now in the gallery. 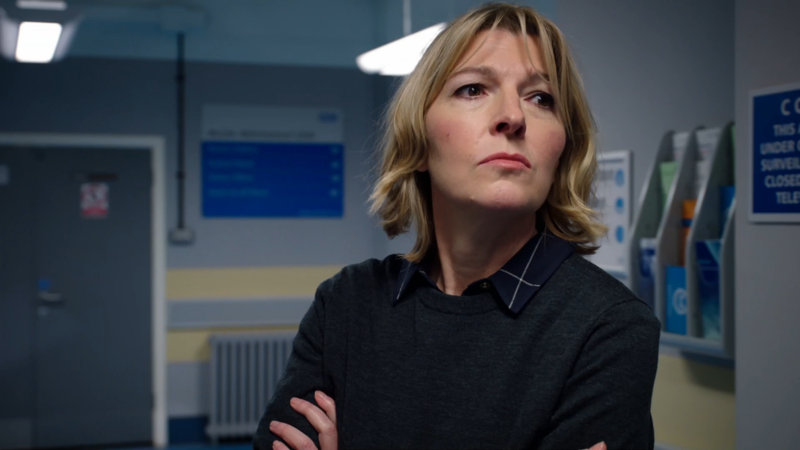 Gallery Link: Holby City – S20E25 – Primum Non Nocere – Part Two. 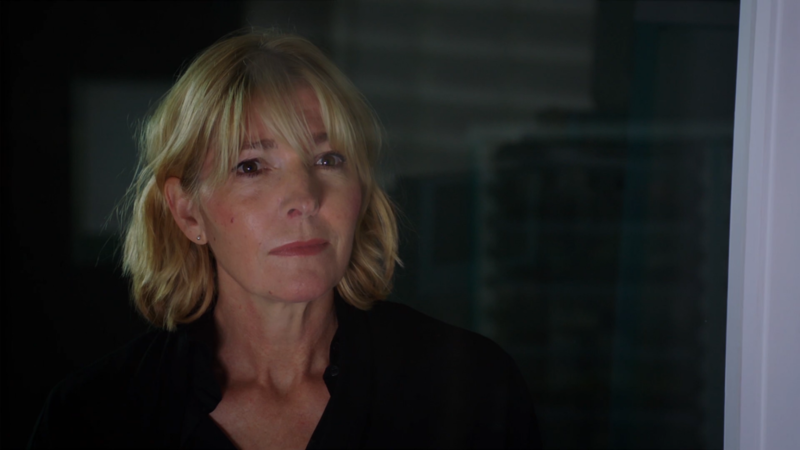 HD Screencaptures (1920 x 1080) of Jemma Redgrave from Holby City Series 20, Episode 24 – “Primum Non Nocere – Part One” are now in the gallery. 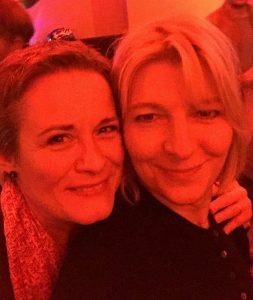 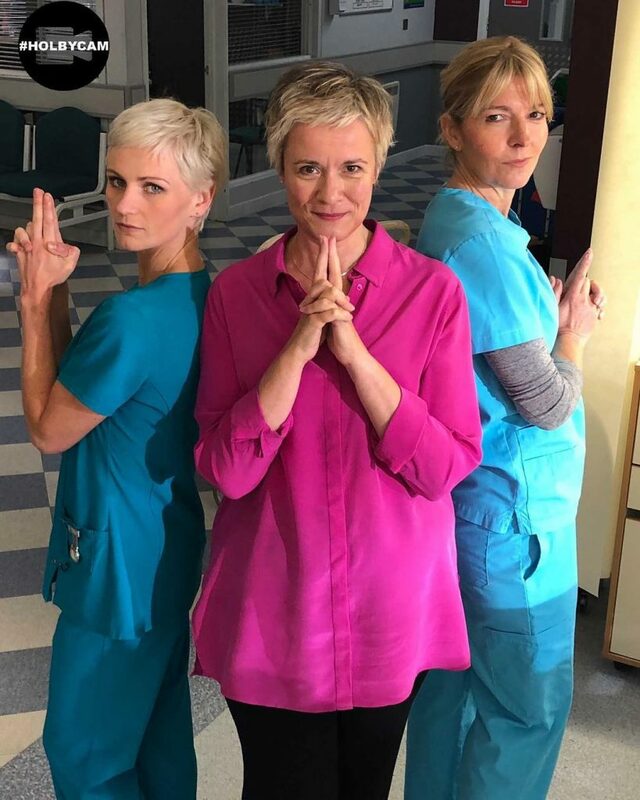 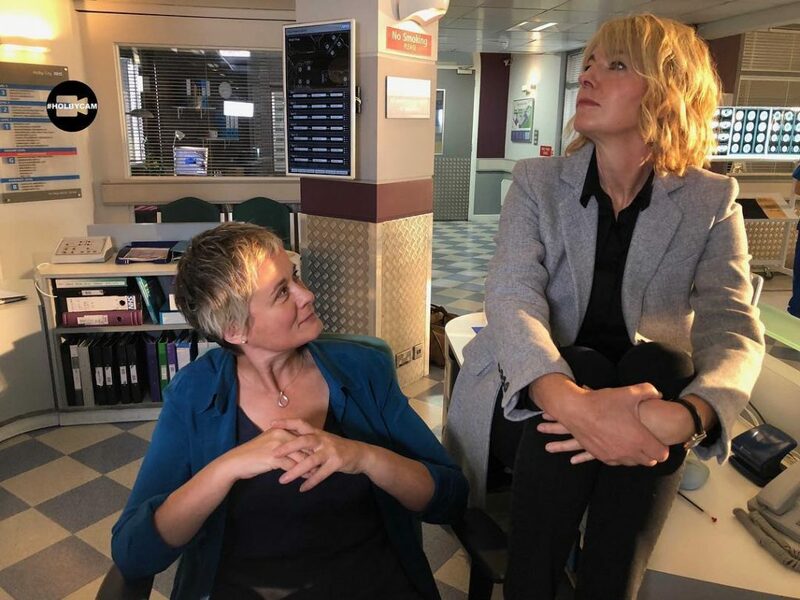 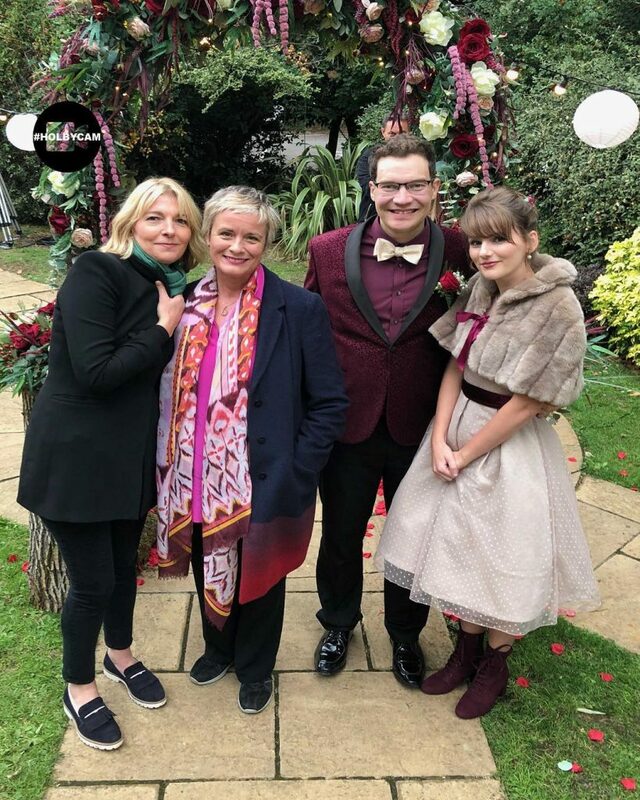 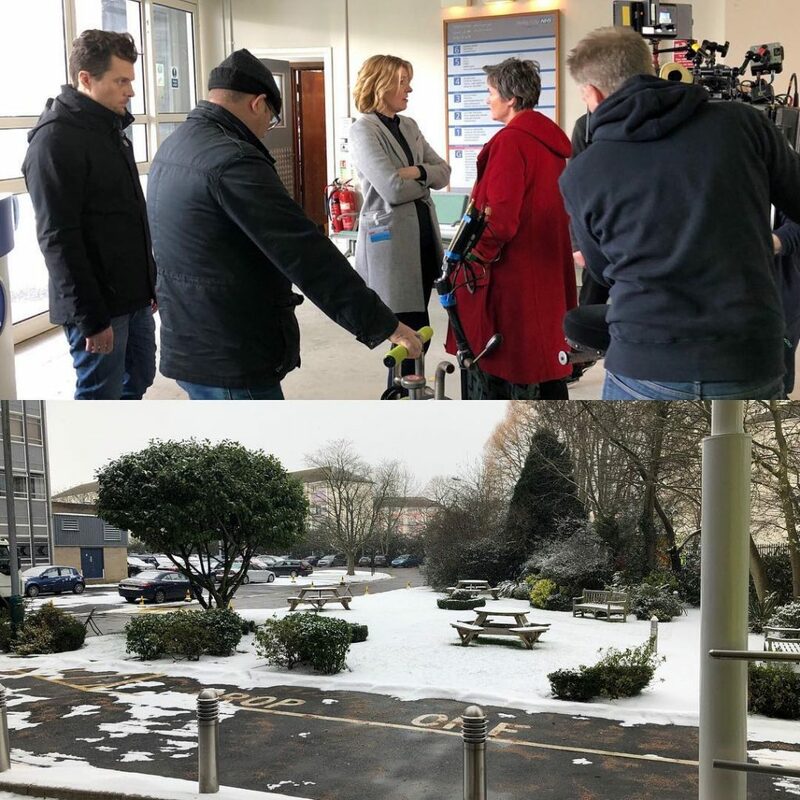 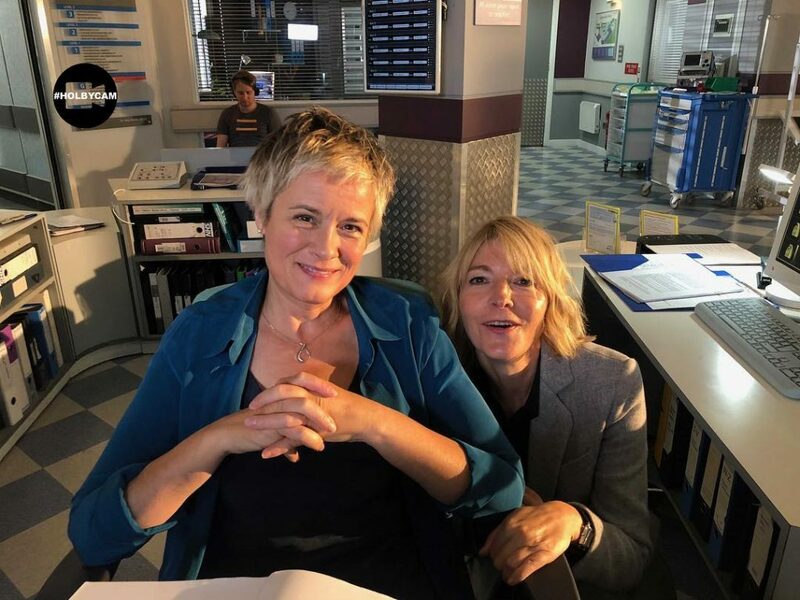 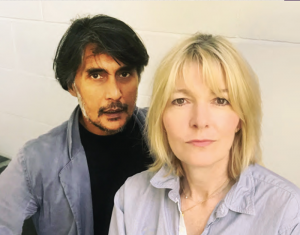 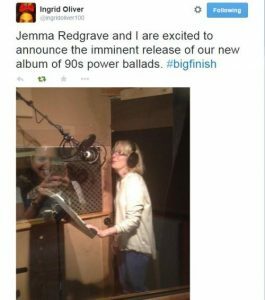 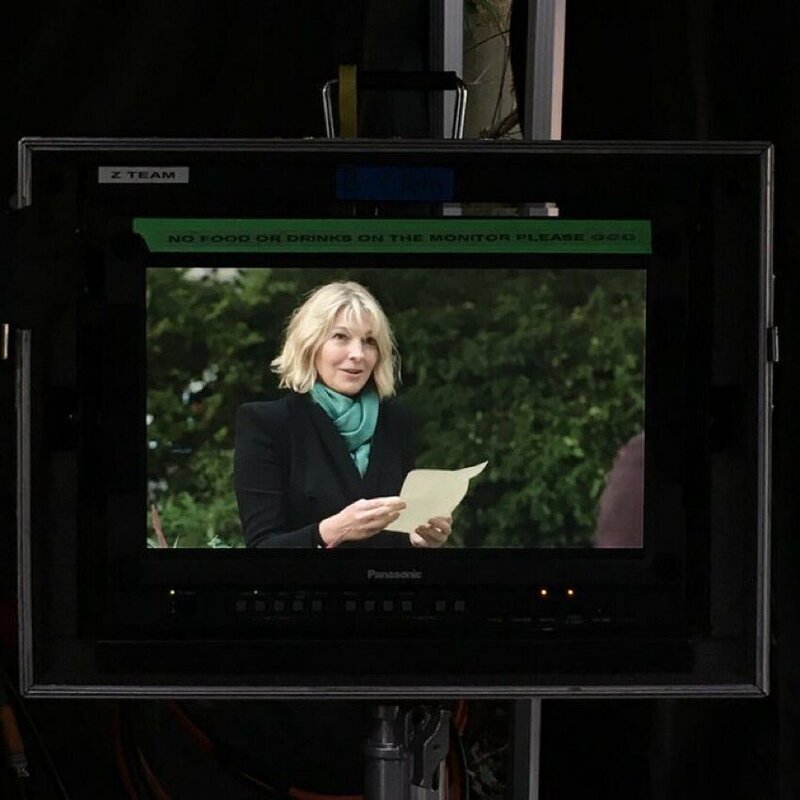 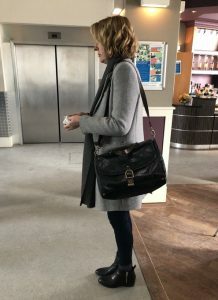 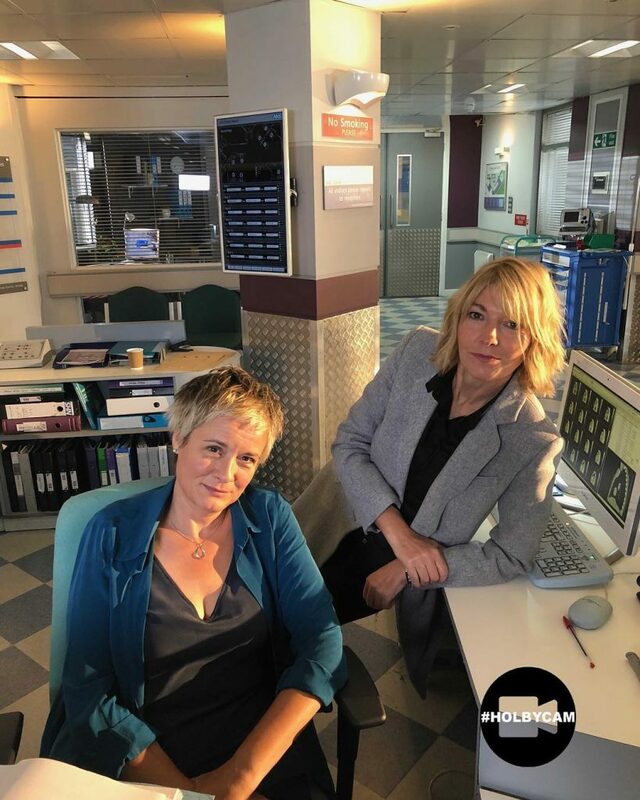 The BBC Holby City Instagram account have uploaded some new behind the scenes images featuring Jemma Redgrave. 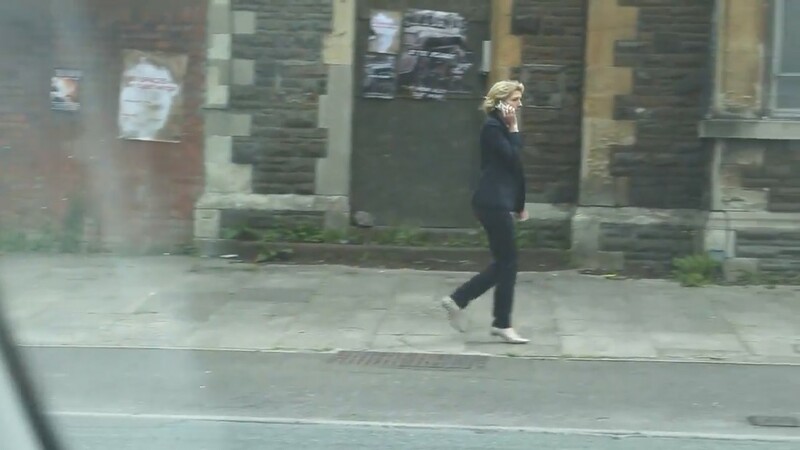 (Please note – the images are also in the Photo Gallery).